s1mple is currently playing for Team NAVI. 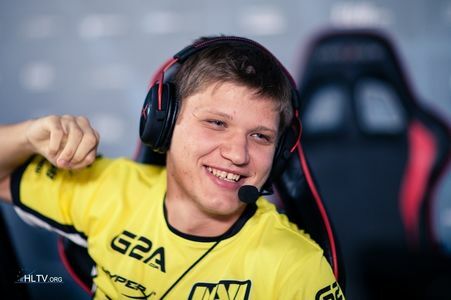 Oleksandr “s1mple” Kostyliev was born on October 2nd, 1997. s1mple is one of the best player in the world right now, he played CS1.6, Source and currently is a CS:GO Pro. He plays for Navi.